Bournemouth Arrow meet 08.30 Saturday mornings at Parley Cross for a 2 "hourish" steady ride. 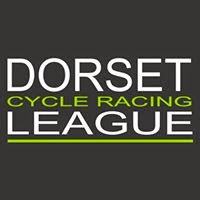 In addition to the Arrow event, Bournemouth Jubilee Wheelers will once again be running their popular, long running reliability trial series. The monthly trials, starting with the 50 mile event in November, always provide a good test of rider and machine. Members (First and Second Claim) £1 per Reliability Trial, other riders are required to become Associate Members of the Club. 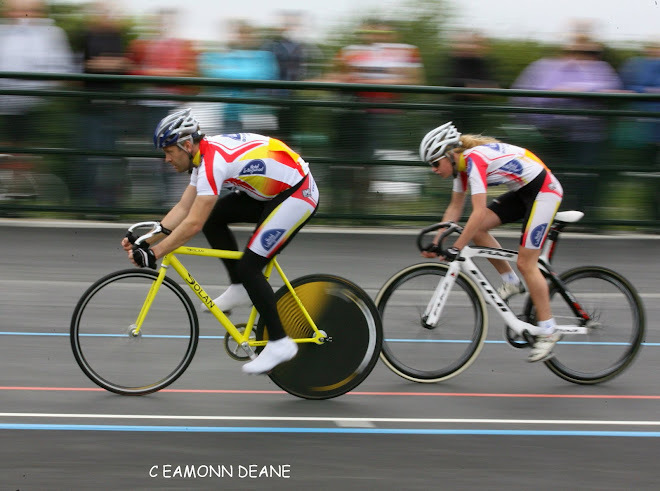 Cost is £5 for all four Reliability Trials and all BJW Club Runs for the year. You can join on the day. All BJW reliability trials will start between 08:30-09:30, SIGN ON & GO! From Merley Community Centre BH21 1XE. The term reliability trial dates back to the early years of the 20th century when cycling equipment was not so reliable, road surfaces were poor, sign-posting was even worse, and mobile telephones had yet to be invented. 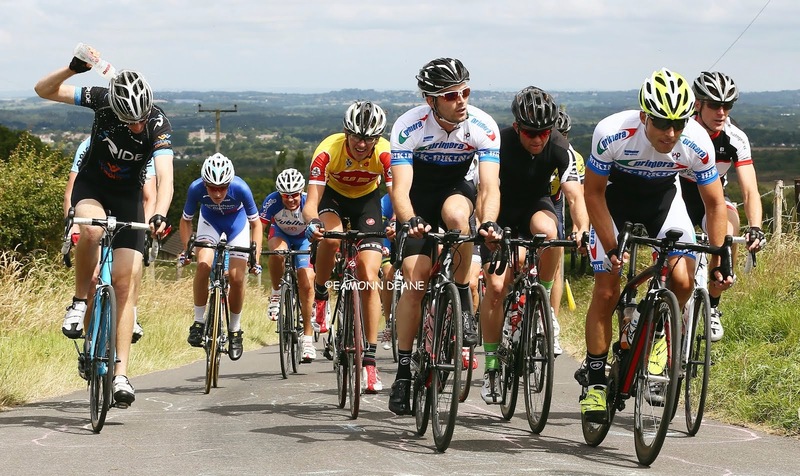 Reliability trial riders needed to be resilient, able to navigate, capable of dealing with minor mechanical problems, and fit enough to complete the course within the time limit. All are welcome to attend Bournemouth Jubilee club runs, meet at Kinson Library on Sunday mornings. Schedule for Winter 2016/17 is as follows. 9AM start (with exception of the Reliability Rides which start at Merley Community Centre). Thru ‘n Off, a good paced training ride with no stops. Approx 39 miles. Route: From Hurn Post Office head north along Matchams Lane out to Alderholt & Fordingbridge, left to Damerham, through village, over to Cranborne, (careful through village) on to the Horton Inn, left then right to Chalbury Common, Gaunts and Furzehill, up to Colehill, down to Canford bottom then Ham Lane & Parley Cross and back to Hurn! Note: This is intended to be a quality training ride, so there will be no mass stop for punctures etc, be prepared. Helmets compulsory. 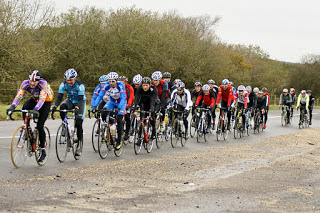 Full mudguards please from 1st Nov-1st Feb.
Fareham Wheelers 50 and 70 mile reliability rides: Sun 6 Nov.
Ride alone or in groups of no more than 12, challenge yourself to achieve a standard and finish with plenty of tea, coffee and cakes at the HQ. Plus a certificate for successful completion. Trundle & Steep 70 miles.